Legends Live Here! 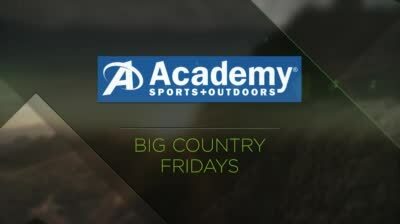 Outdoor Channel presents Big Country Fridays, bringing you an award-winning catalog of great films inspired by the great outdoors. You'll see the biggest names in Hollywood – like John Wayne, Steve McQueen, Burt Reynolds, Gene Hackman, Burt Lancaster, Kirk Douglas, Gary Cooper and more.